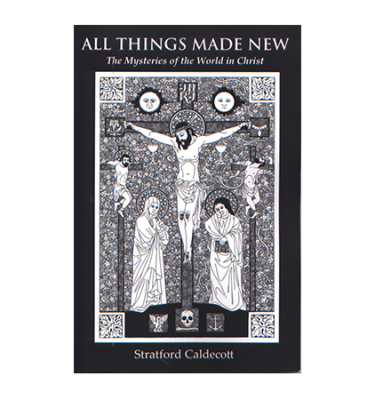 Stratford Caldecott reveals the spiritual undercurrents in The Lord of the Rings and The Hobbit, elucidating themes in Tolkien’s popular stories and drawing on work published posthumously to come to fascinating conclusions. See how the bestselling, devoutly Roman Catholic author infused fantasy with faith. This is an updated and revised edition of the 2003 book titled Secret Fire in the UK and The Power of the Ring in the USA. Professor Tolkien, the academic philologist, was said to have travelled ‘inside language.' Under Caldecott’s guidance, here we travel inside the language of Tolkien. One sees at last what he was up to. It is a revelatory book. 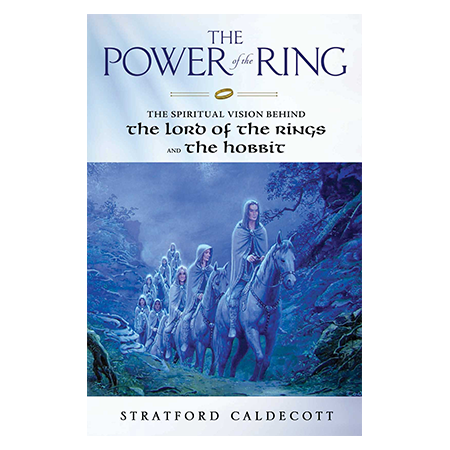 Essential reading for those who would like to understand the spiritual background of Lord of the Rings. 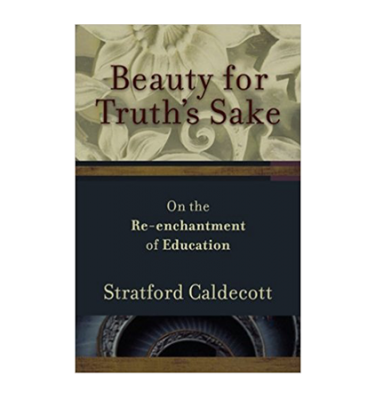 Caldecott's work is a delight to read, with fascinating insights on nearly every page as he discusses the riches of Tolkien's work. This book will be welcomed by those interested in the deep theological underpinnings of Tolkien’s works, and is recommended to academic libraries supporting upper level coursework on Tolkien or religion and literature. 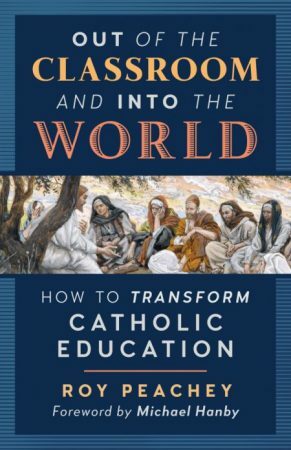 Every Catholic school will want a copy as will anyone interested in Tolkien as a serious writer. 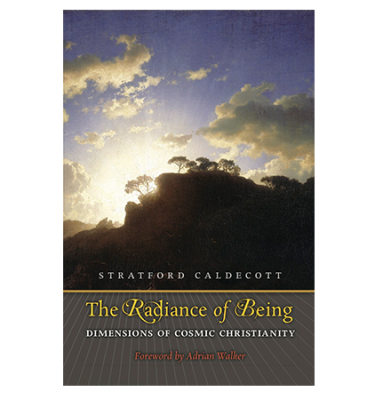 This book contains profound insights into the theology and spirituality in Tolkien's books. Caldecott gives the background of Tolkien's personality, letters, excerpts from other writings in order to provide a clear picture of what's at work in The Lord of the Rings. The chapter ‘Behind the Stars’ is among the deepest commentaries on JRRT's work as a whole. Very fine. Definitely worth owning.